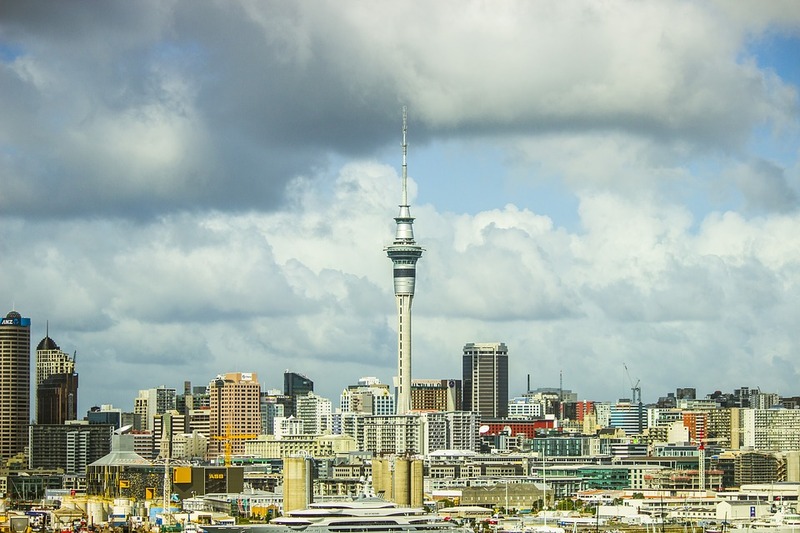 Auckland – The proposed Auckland Unitary Plan recommendations released today introduces a significant step-change to planning in the Auckland region, the New Zealand Planning Institute’s (NZPI) Auckland planners say. The unitary plan is an important tool to help address the demands of a growing city, NZPI Auckland branch chair Theresa Walsh says. “It will enable development, including the supply of housing and enable the choice of housing available to be expanded to meet the needs of a significantly expanding and diverse population. Members of the NZPI Auckland branch have played a significant role in shaping the largest statutory project in the southern hemisphere. The report released today are the recommendations of the panel shaping the plan. The unitary plan will determine what can be built and where; how to create a higher quality and more compact Auckland; how to provide for rural activities; and how to maintain those intrinsic qualities of the environment, including heritage and the natural environment. The unitary plan is the policy document that actually delivers on the long term strategy for Auckland in the Auckland Plan. “It should deliver a stronger more consistent plan structure and accessible maps so that people can more easily understand opportunities and constraints and transfer that understanding anywhere within Auckland. “The Auckland Branch NZPI commends the outstanding contribution of the Independent Hearing Panel, the Auckland Council, the public and community groups who have participated in the hearing process,” Walsh says. Walsh says the Auckland members of the NZPI are excited about the opportunities that the Unitary Plan will present in addressing growth in the Auckland region. NZPI planners in Auckland are ready, willing and able to assist the community to understand the implications of this momentous moment, she says. For further information contact NZPI branch chair Theresa Walsh on 0274 522111 or Make Lemonade Media specialist Kip Brook on 0275 030188.